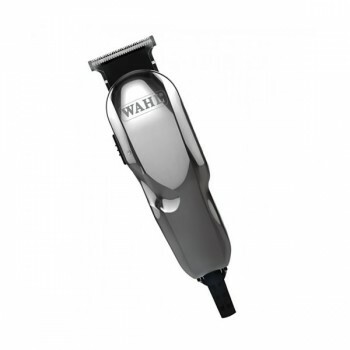 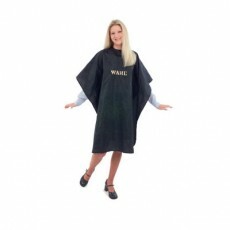 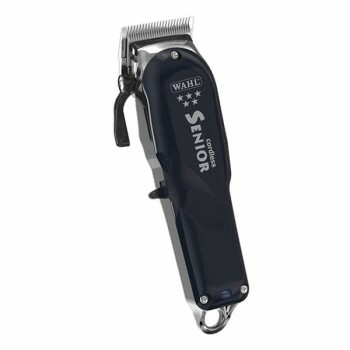 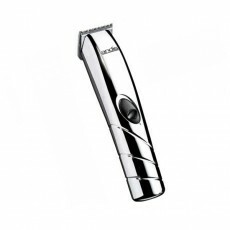 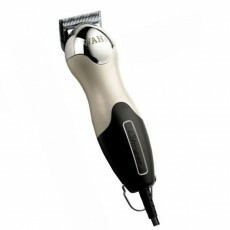 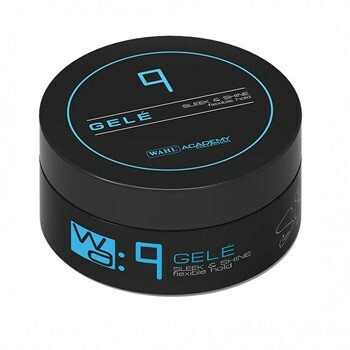 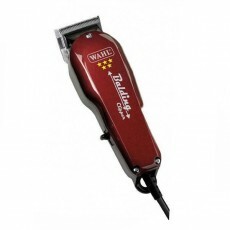 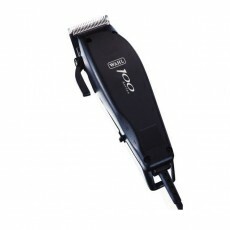 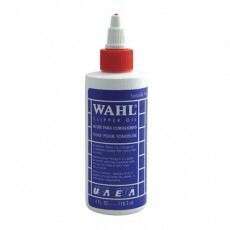 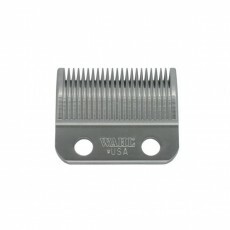 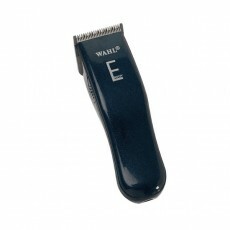 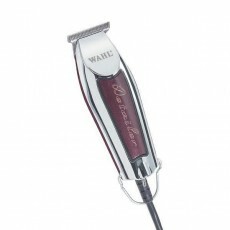 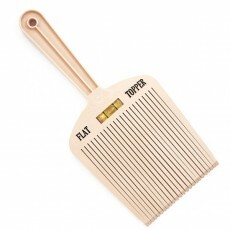 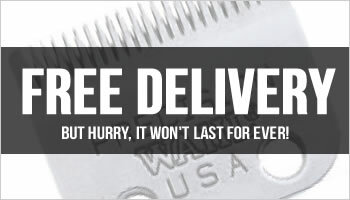 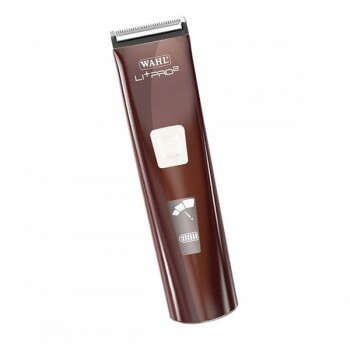 The Wahl Academy Lithium Ion Motion is without a doubt, the most stylish and chic hair clipper we have ever seen! 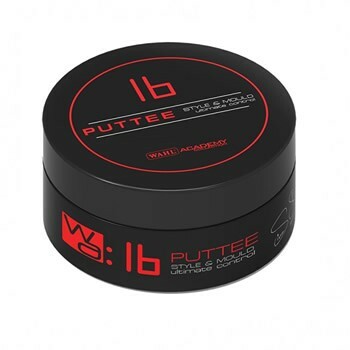 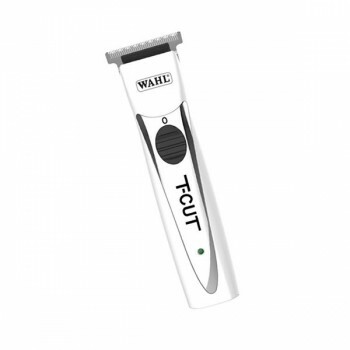 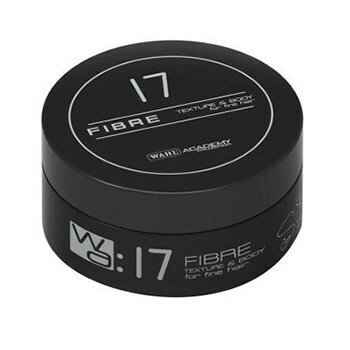 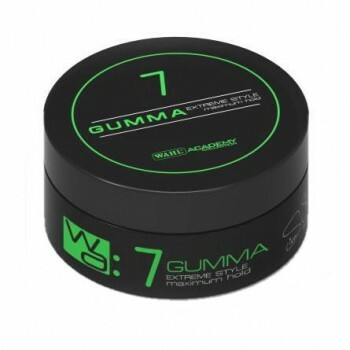 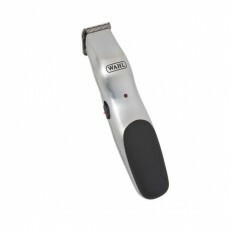 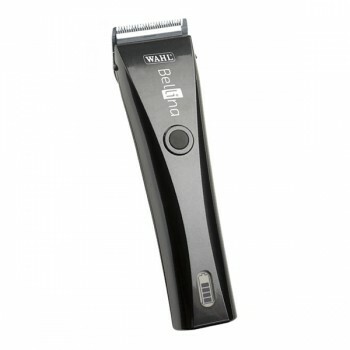 This superb cordless clipper from the Wahl Academy range features a state of the art lithium battery which provides a massive 90 minutes of run time on a quick 45 minute charge. 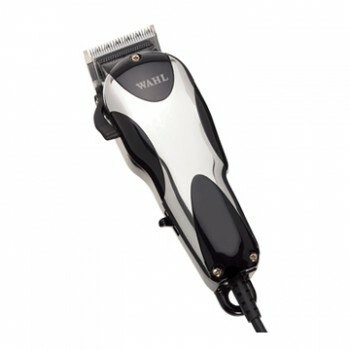 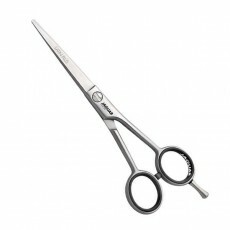 Another unique feature of the Wahl Lithium Motion is the detachable scissor handle which will literally revolutionise the way you cut hair. 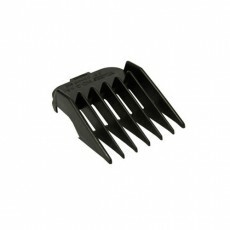 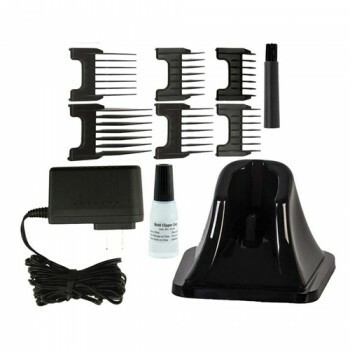 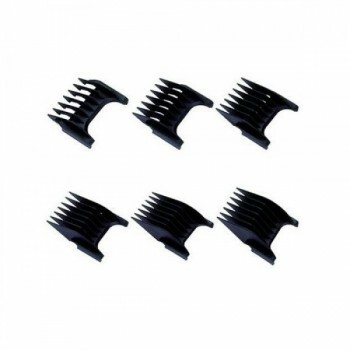 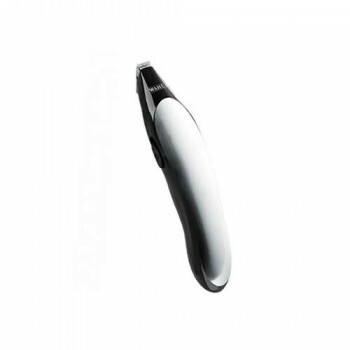 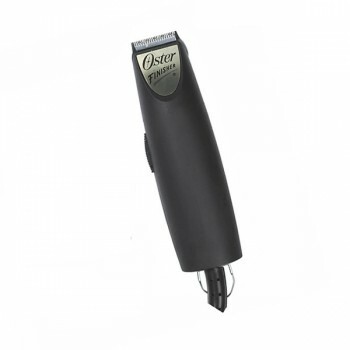 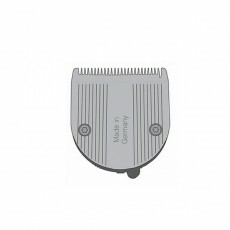 This removeable attachment simply clips on the back of the Motion and relaxes your grip meaning you can angle the clipper in different ways for ultra-versatile styling! 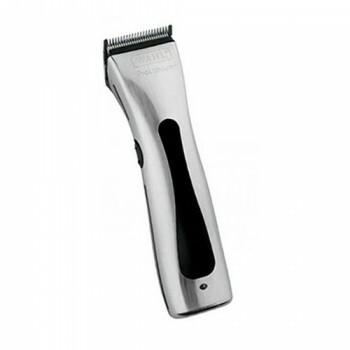 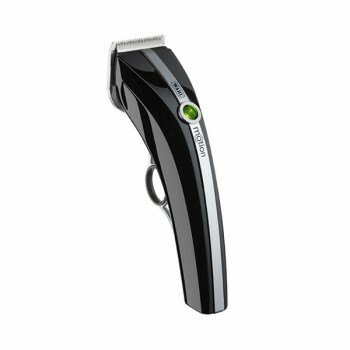 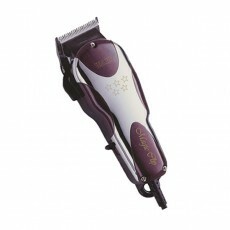 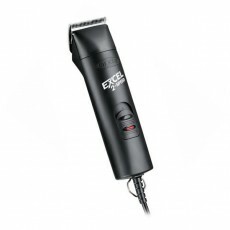 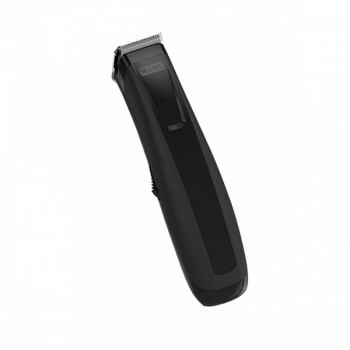 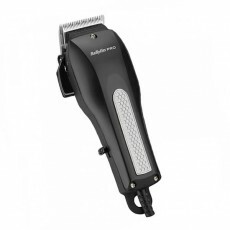 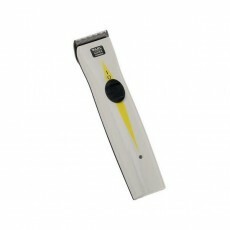 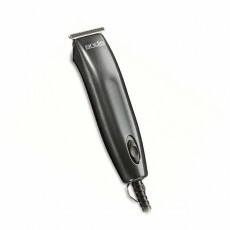 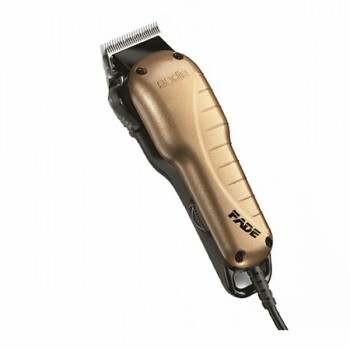 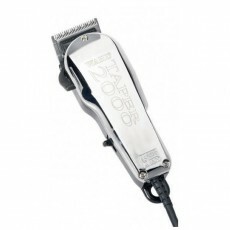 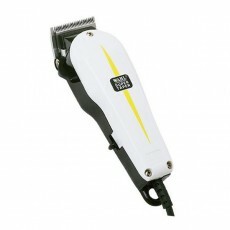 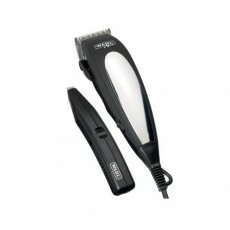 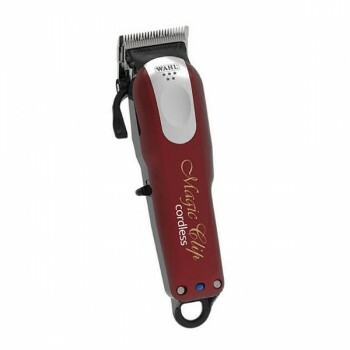 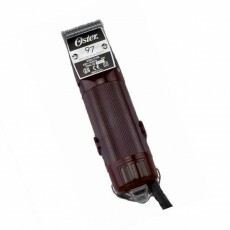 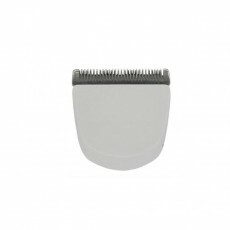 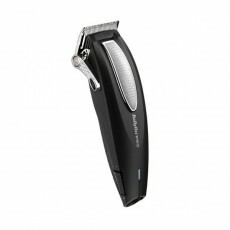 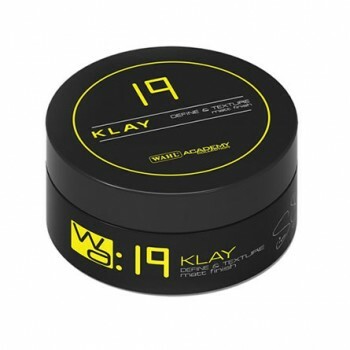 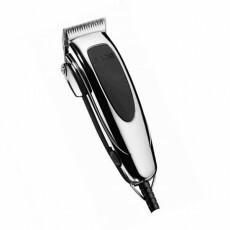 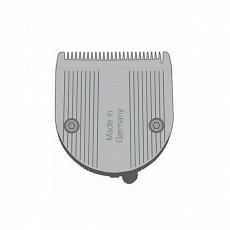 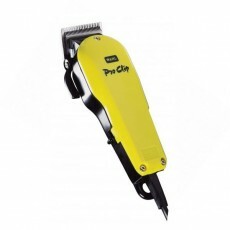 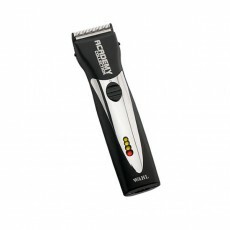 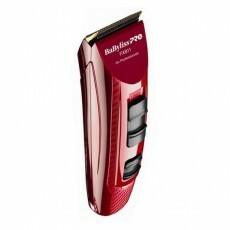 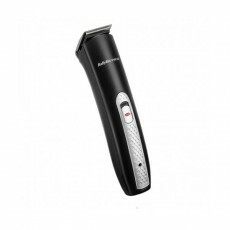 The stylish LED lights on the front of the clipper feature a traffic light function which shows you exactly how much battery is left and the Wahl Lithium Motion features a precision ground, quick release blade set for easy interchange and cleaning with a variable taper to change the length of the cut. 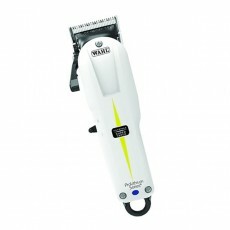 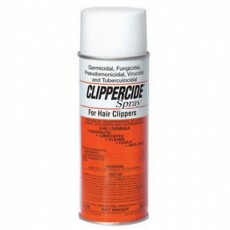 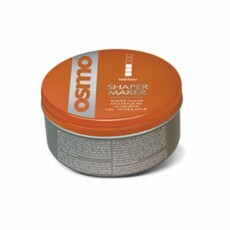 - Lithium Ion battery for extended operating time. 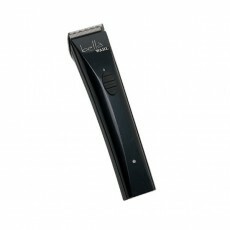 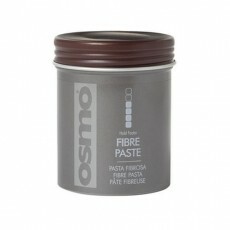 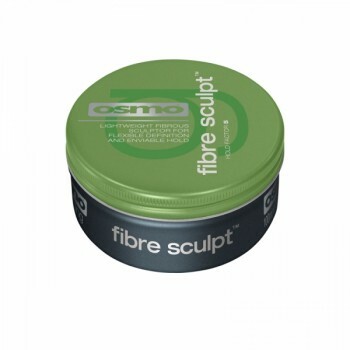 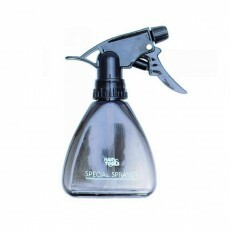 - 90 minutes run time from a 45 minute super quick charge. 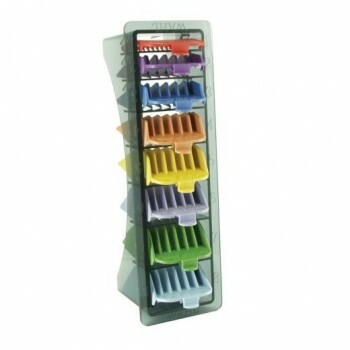 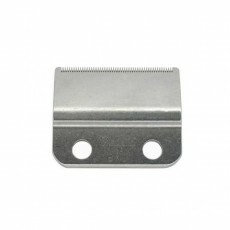 - Taper lever for different length cutting. 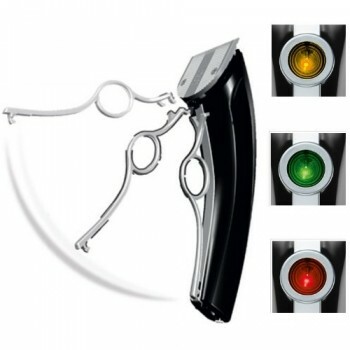 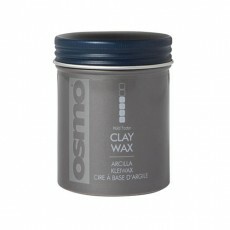 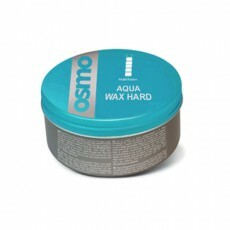 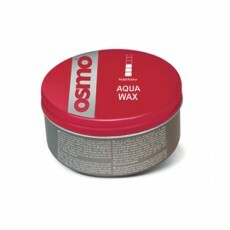 - Stylish design with intergrated LED light indicator.